Company Profile-ZhongShan Auto Electronics Technology Co., Ltd. Located in the hometown of the great man Mr. Sun Yat-Sen - Zhongshan City, Guangdong Province, Zhongshan Auto Electronics Technology Co., Ltd is a new high-tech enterprise specializing in the R & D, manufacture and sales of the Push Button Engine Start Stop System, original Window Closer for special car and Passive Keyless Entry System (PKE), etc. Now we are one of the leading manufacturers in this field in China. 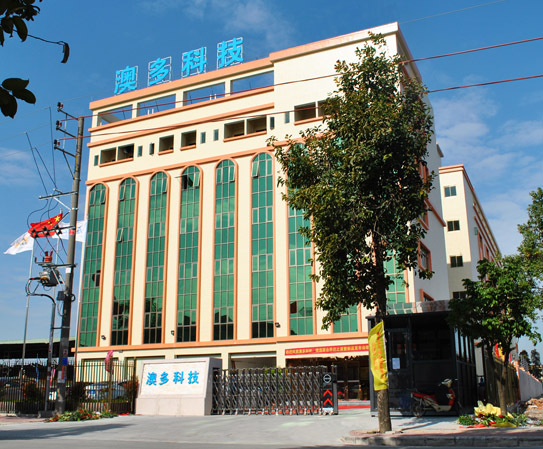 Established in 2008. we are an ISO 9000 certified company with dust-free workshop and advanced production equipment such as SMT and ICT machines. We employ professional technicians and engineers to dedicate in R & D activities. Till now we have launched more than 200 models of Push Button Engine Start Stop Systems and 300 models of Window Closer Modules for special cars. OEM/ODM orders are welcome. We sincerely welcome clients from all over the world to establish a long-term business relationship with us on the basis of mutual benefit. Contact us today! · A Strong R&D Team with over 50 professional technicians and experienced engineers. Intense co-development cooperation with companie from Taiwan ,Singapore and Korean. · A well built Lab with a lot of advanced equipments and test facilities. · A well managed factory with TS16949 Certification. · Custom Design and Localization Research. including Hardware, Software and Arithmetic 7 High standard production lines, with a huge supply capacity and short leading time.(5-7days) . · Independent Cable and Wireing workshop for a very fast delivery supply (3 days). · Professional Team to help you solve any technical issues you may have Go to your country and mentor your engineer. · A global support enginner team ready to fly to any country to develop products or solutions. · We have independent advertising designers with cool ideals to support your publicity. · Catalogues, Videos promotion , Show rooms ,Exhibitions support. · On-Line marketing material support.